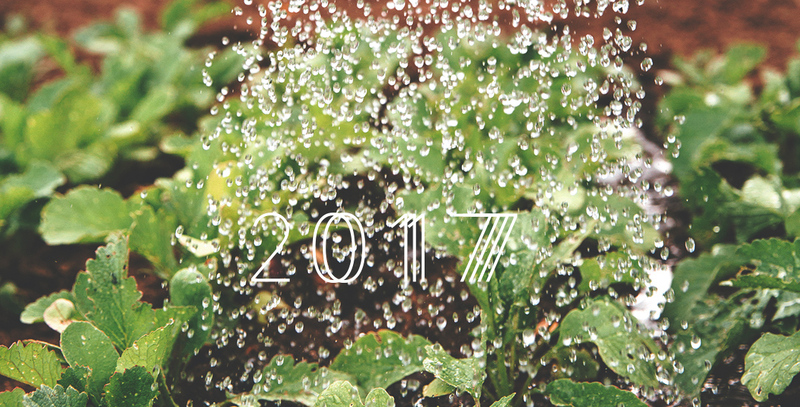 In 2016, Mlinda began installing village-wide solar powered mini-grids in Jharkhand. By 2017, the organisation managed and operated eight mini-grids in nine villages, providing 948 families and 213 farmers with reliable access to modern, clean and affordable energy 24/7 with proven financial, social and environmental benefits for women, children and entrepreneurs. 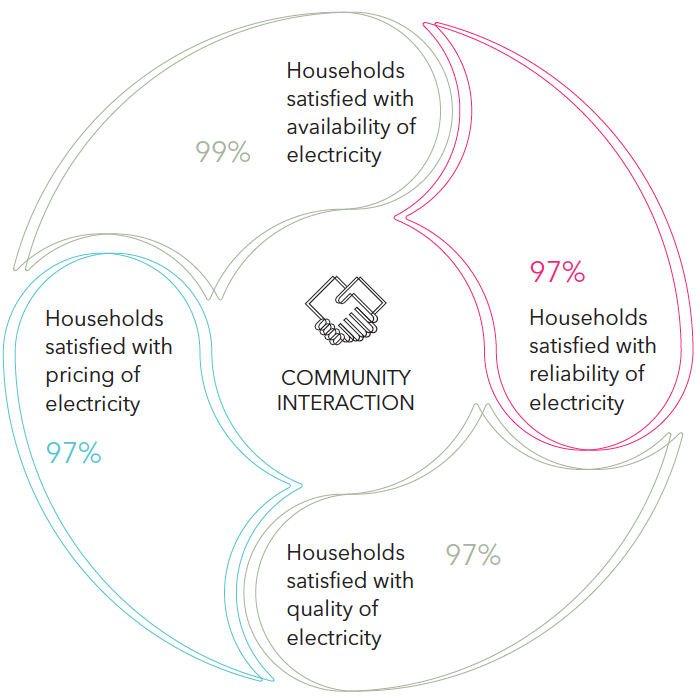 Mlinda’s model for mini-grid installation and support to the community is anchored in close ties with villagers, and deep understanding of their energy needs. Mlinda designs, installs and operates mini-grids in the villages and then supports the community to make the transition from diesel and kerosene to renewable energy. 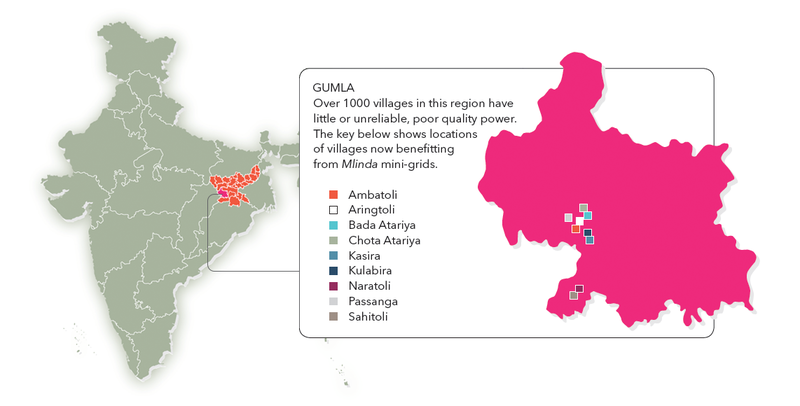 Mlinda’s model for mini-grid installation and community support is anchored in its close ties with villagers. Mlinda installed five mini-grids in six villages in 2017: Ambatoli, Aringtoli, Bada Atariya, Chota Atariya, Kasira and Kulabira. Overall, by 2017, nine villages were electrified with renewal solar energy: Ambatoli, Aringtoli, Bada Atariya, Chota Atariya, Kasira, Kulabira, Naratoli, Passanga and Sahitoli. 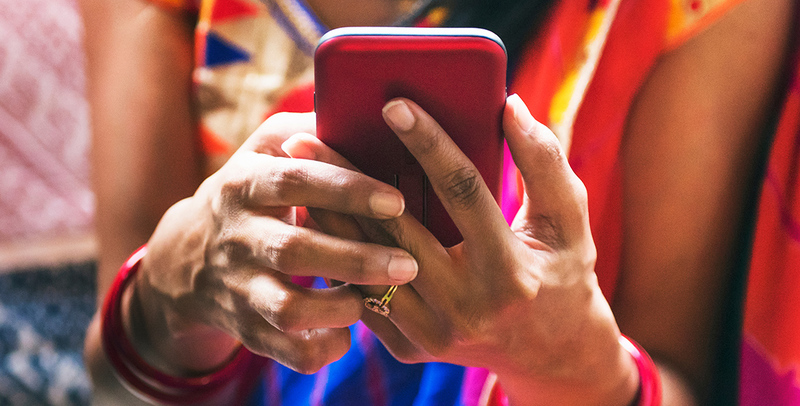 By the end of 2017, 92.3 % of households in operational villages were connected to our mini-grids. 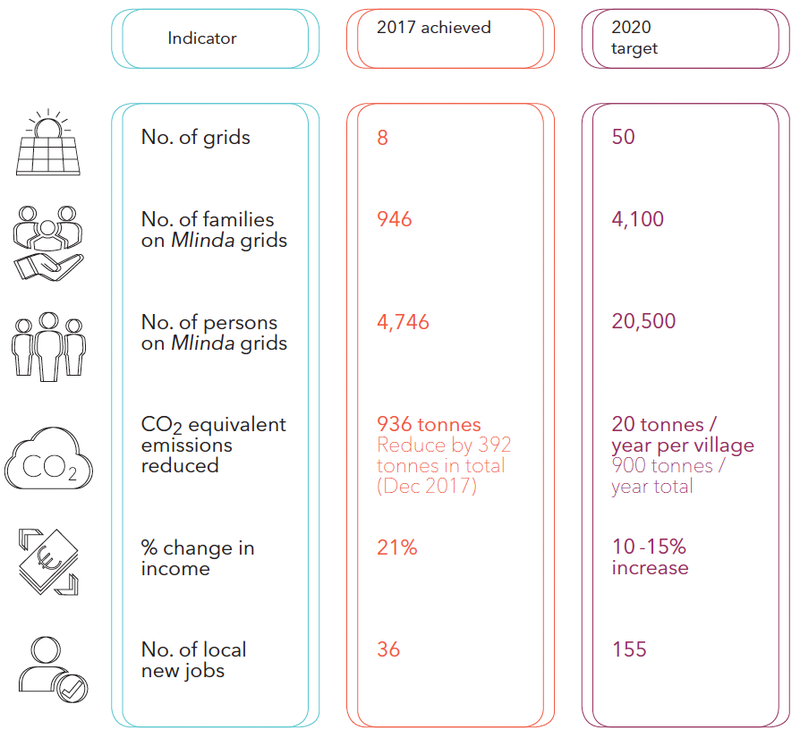 In 2017 Mlinda installed an additional five new mini-grids, reaching a total installed capacity of 210 kWp of solar energy. The utilisation of energy continues to increase, with a slight decrease in average utilisation rate during the monsoon season, as there is less need for electrical pumps during the season of heavy rains between June and August. 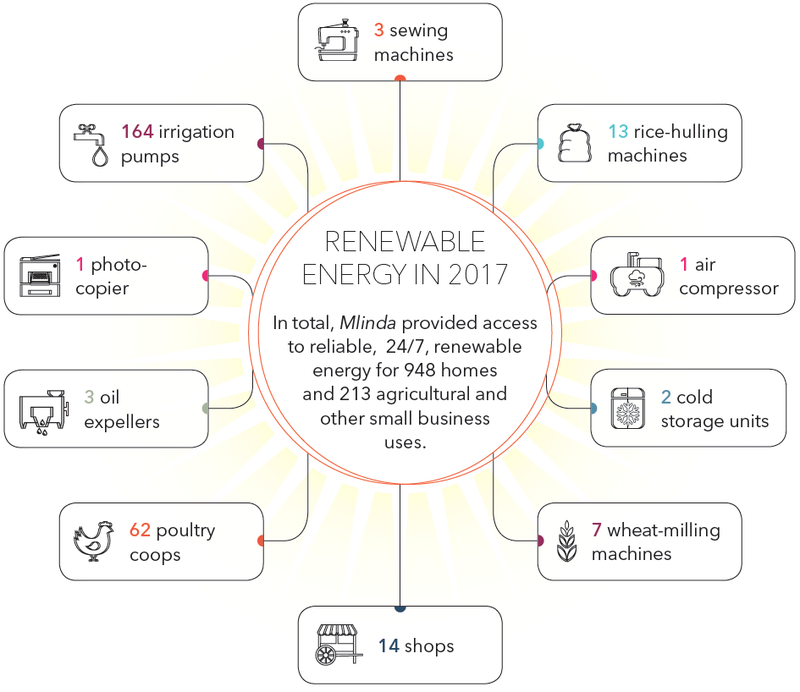 During 2017, Mlinda commissioned an impact study in the nine villages, involving household surveys, to understand the economic and social impact of our mini-grids. Comparison villages, which are similar in size and socio-economic factors, were also surveyed to enable Mlinda to establish with confidence that the improvements were the direct result of the presence of our mini-grids. 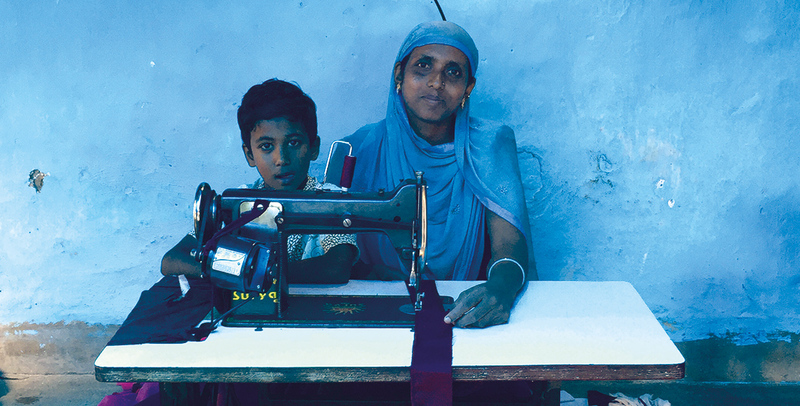 The results highlight the positive changes experienced in the villages. 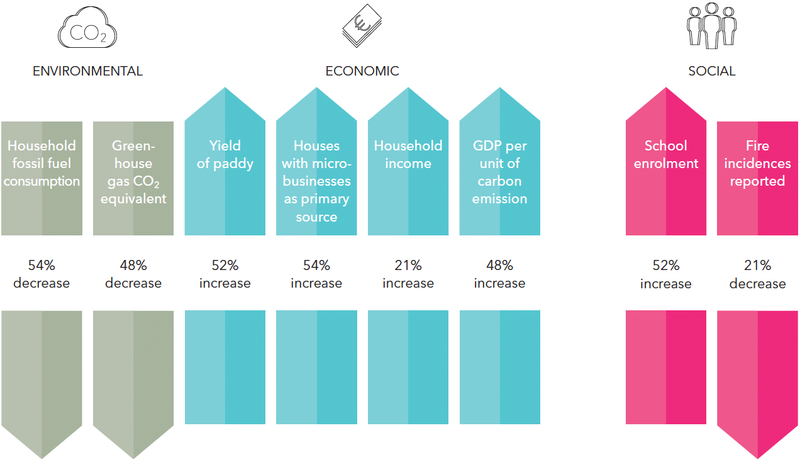 The impact study results highlight the positive changes experienced in the villages. Mlinda is currently installing four mini-grids every four months, enabling 480 new households to access clean energy. 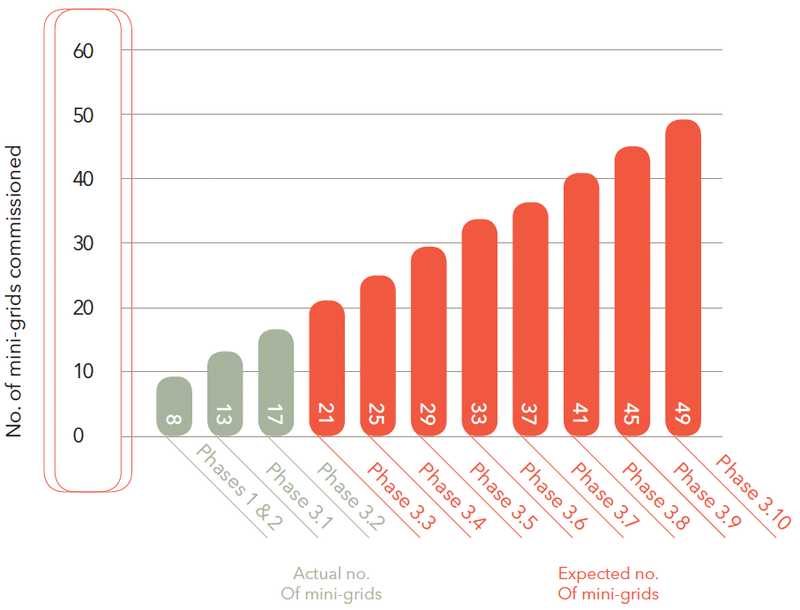 Mlinda aims to scale activities to reach 50 villages (49 grids) by June 2020. The total installed capacity by Mlinda in Gumla district will be one megawatt. It is envisaged that a total of 5,000 households, 20,500 individuals, 500 irrigation pumps, 30 rice-hullers,15 oil expellers; 3 cold storages, 30 wheat-milling machines anad 100 shops will benefit from improved access to energy by 2020.